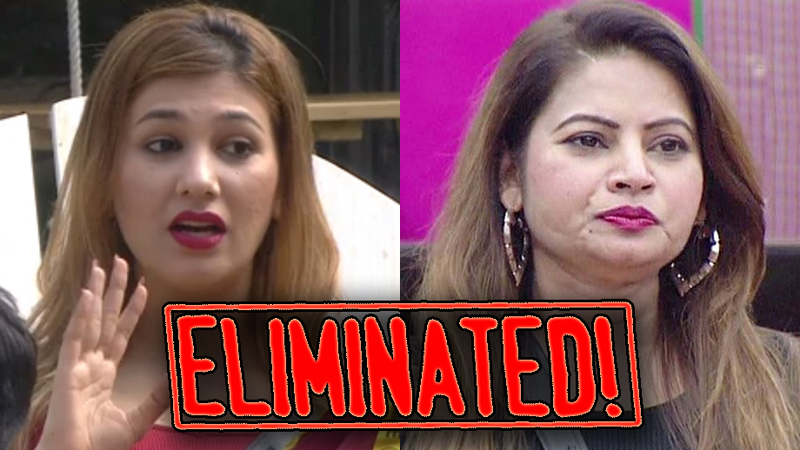 Jasleen and Megha eliminated from Bigg Boss 12 house after receiving the lowest number of votes. 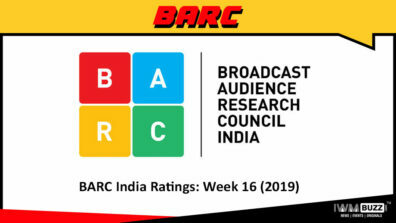 Bigg Boss 12, the entertaining reality show beaming on Colors and produced by Endemol India, will witness double eviction this week. 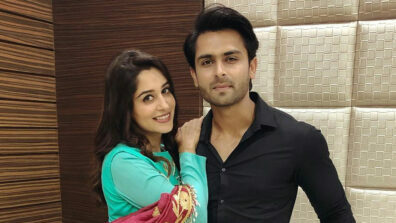 The sword of eviction was hanging on Dipika Kakar, Deepak Thakur, Jasleen Matharu, Romil Chaudhary and Megha Dhade’s neck. Last week, the power of nomination rested with the captain of the house Surbhi Rana who decided to nominate Dipika, Deepak, Romil and Jasleen. 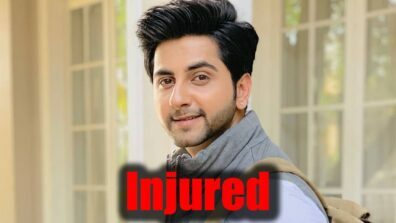 Megha was nominated by Bigg Boss for hitting fellow contestant Deepak with a shoe. 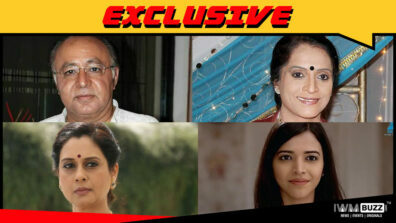 Out of all the nominated contestants, Jasleen and Megha walked out of the door. Jasleen entered the house with Anup and Megha was the wildcard contestant. 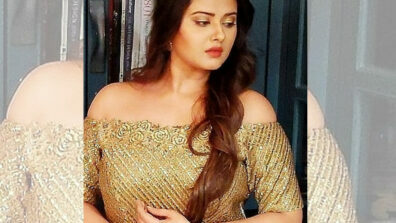 Both Jasleen and Megha had their share of fun and interesting moments in the show. We wish the two a blissful life ahead.